If you don’t certify you don’t pay! 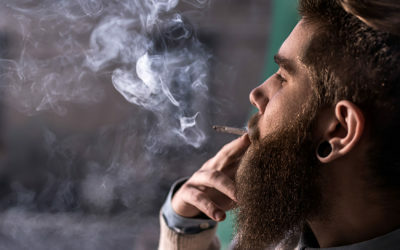 WHY CHOOSE EXPRESS MARIJUANA CARD? ALL recommendations, adjustments and refills are INCLUDED for $295! BEWARE! Many practices do not tell their patients they charge for every refill and dosage change! 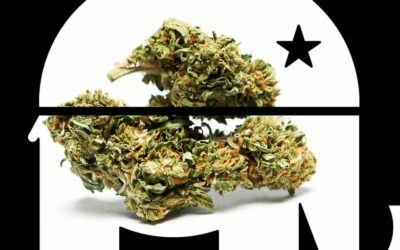 Home of the $95 Marijuana Recommendation! EXPRESS All INCLUSIVE PACKAGE $295!. Lowest price, Money Back guarantee! Call for FREE qualification today! 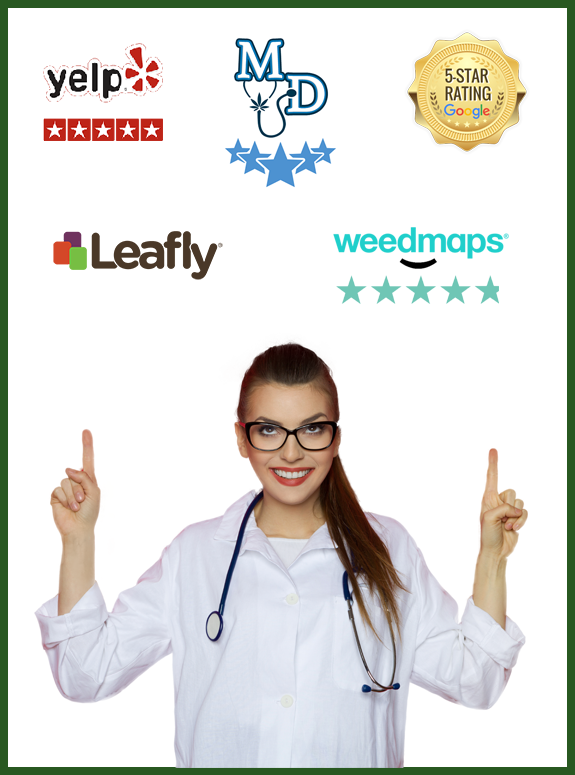 Florida’s premier Medical Marijuana Doctors. Now Treating Medical Marijuana Patients in Miami, Ft. Lauderdale, Florida Keys, Naples, Tampa, Orlando, Jacksonville, and Pensacola. We are so confident in our process that if we cannot get you qualified we will provide a full refund! Excellent customer service, Great facility. Dr lopez was so caring and i had a great time dealing with him. He's nothing but a pleasure and he... read moreDr lopez was so caring and i had a great time dealing with him. EXPRESS All INCLUSIVE PACKAGE $295! Lowest price, Money Back guarantee! Call for FREE qualification today! 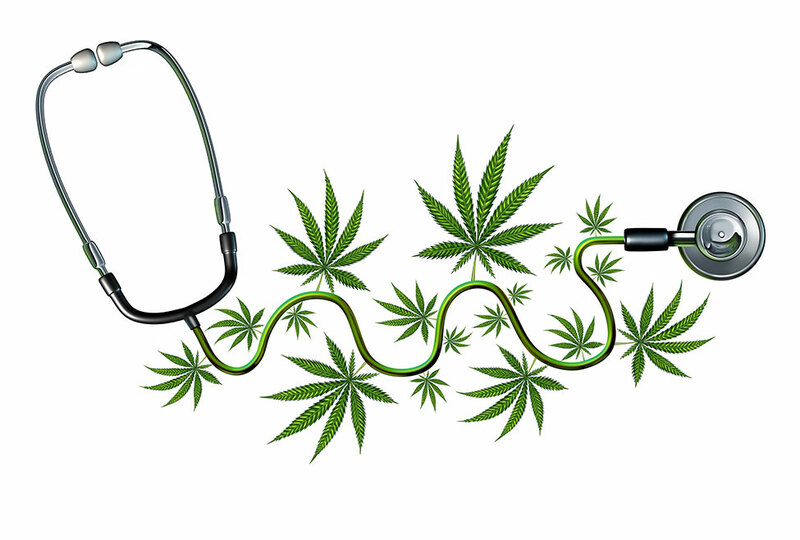 Florida’s premier Medical Marijuana Doctors. Now Treating Medical Marijuana Patients in Miami, Ft. Lauderdale, Florida Keys, Naples, Tampa, Orlando, Jacksonville, and Pensacola. or a similar condition? If so, please call and schedule an online appointment with one of our Compassionate Use Certified Physicians. Schedule an online consultation at a time convenient for you, followed by a brief in-person visit at one of our many locations throughout the state of Florida. Utilizing our convenient teleconferencing feature, complete your follow-up visits from the comfort of your own home. Give us a call or request your appointment online and we’ll quickly walk you through the process. 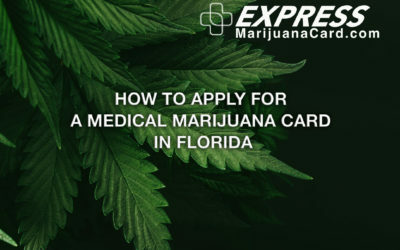 At Express Marijuana Card, we make the recommendation and ID card license process easy and dependable since we are professionals who keep up with the latest laws and rule-making procedures that pertain to Florida’s Amendment #2. Our mission is to provide a better quality of life for our patients without the use of laboratory produced pharmaceuticals. 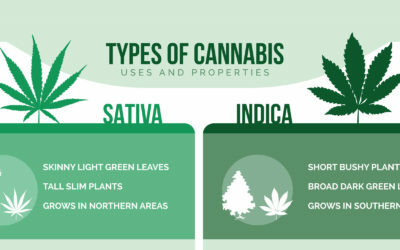 Part of providing our patients with the best possible care includes educating them on how to properly integrate cannabis into their treatment plans. 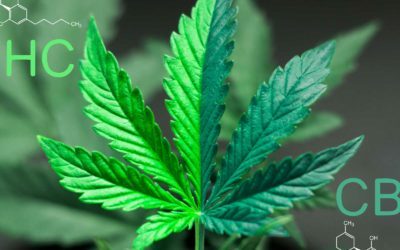 With proper education and training, we also hope to further a better understanding by the general public of the positive uses of cannabis therapy and dispel much of the negative propaganda associated with the use of medical marijuana. For nearly 4,000 years, marijuana has been used for medicinal purposes. 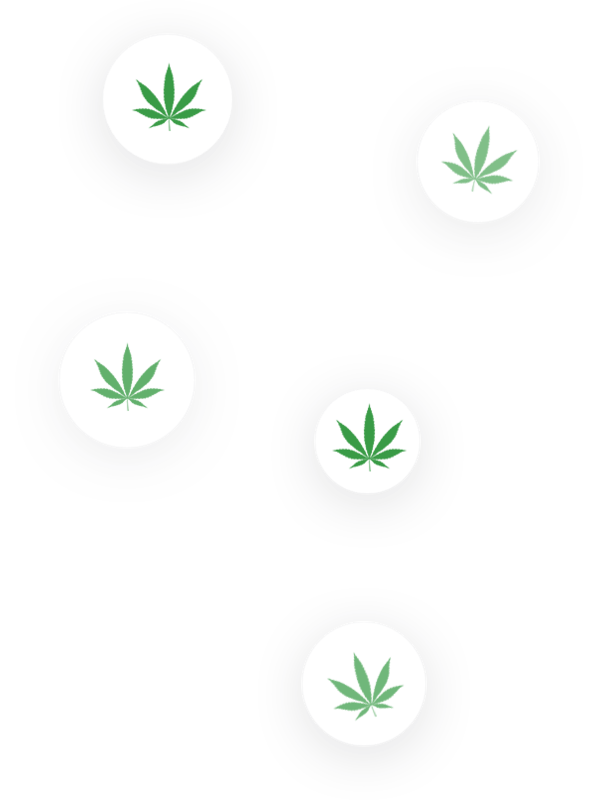 It wasn’t until the 1940s (post-Prohibition), that powerful business interests successfully lobbied the United States Congress to move all derivatives of cannabis to a highly controlled status. 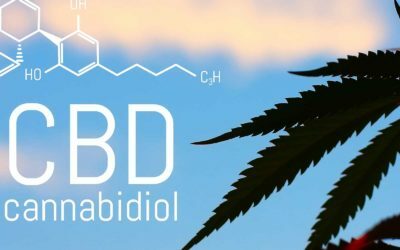 Since California first legalized cannabis for medicinal use in 1996, the tide has begun to swing back and extensive research over the course of the past 20 years has shown that this natural, organic substance has the potential to ease the suffering of individuals with chronic illnesses. To begin the process, a patient must have an in-person visit with a Florida-licensed physician who is certified in compassionate use. In order to provide certifications to patients, a doctor must have an active, unrestricted medical license and must complete a course issued by the Florida Medical Association.